Be a Part of the Revamped QB Web Site! For over 9 years the front page of the Quickblade website has greeted excited paddlers as they start their quest to their perfect paddle. Times are a changing…..60% of you are visiting us from your mobile devices, but our site is not very mobile friendly. 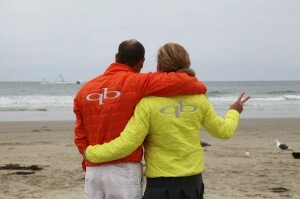 Well, in about 4 weeks we will begin to roll out a revamped QuickbladePaddles.com! AND WE WANT YOU TO BE A PART OF IT! We want to include your feedback about the paddles into the site! here is how you can get involved and win a Quickblade prize pack for being selected. Paddle Specs- Blade Size, Shaft Option, Shaft Length, Grip Type, etc..
What do you like about the paddle? How do you use the paddle – downwind? surfing ? racing?